Hit the button below to search all of the properties we have for sale! Hit the button below to search all of the properties we have for let! 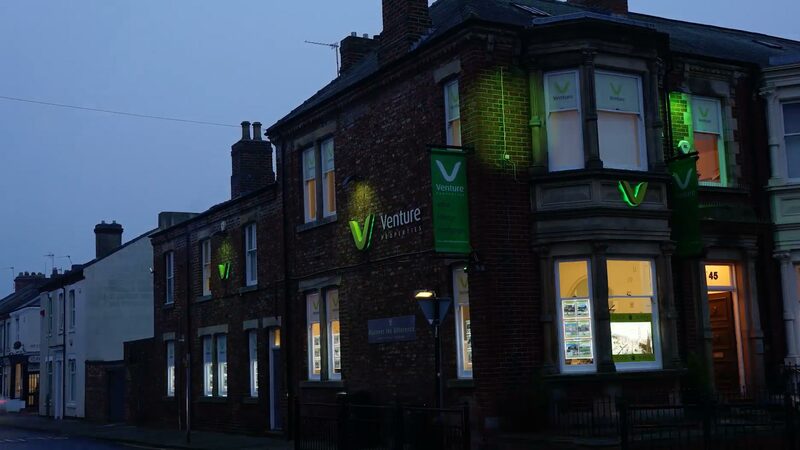 Find out more information about the Venture Properties offices by clicking the link below. Click on the link below to find information on how you can contact Venture Properties. 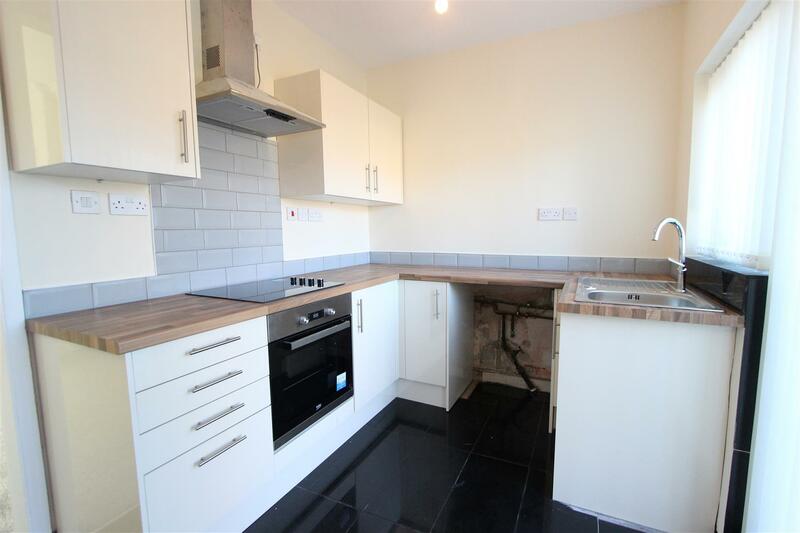 We are currently looking for all types of properties within North and South Durham. We are a pro-active agency and don't wait for the phone to ring. 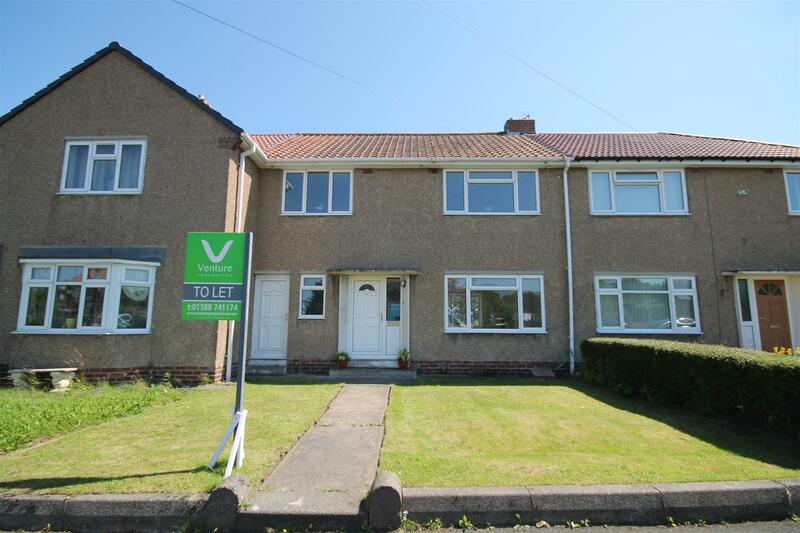 We have various properties available for rent in the County Durham area.